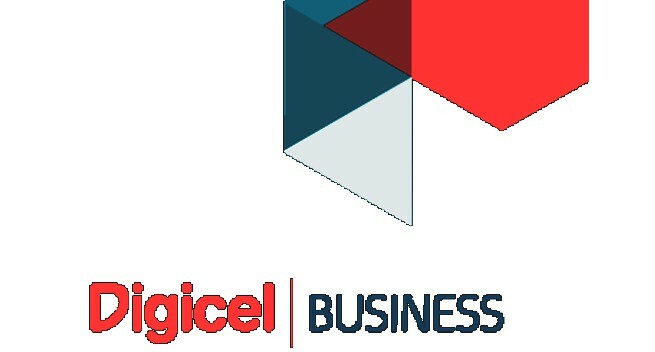 Since the launching of Mobile giant Digicel into PNG in July 2007, the mobile company has launched many Innovative products and dynamics into lives of PNG with new experiences. With a high demand and fast growth of social media and need to stay connected, the mobile giant launched its new product in the south pacific the Facebook Free Mode on Wednesday evening. According to PNG Digicel Managing Director Mobile Shivan Bhargava it is the first time Digicel has launched such product into the mobile market industry. Statistics by digicel shows Facebook is the largest social media site with 1.6 billion customers around the world and social media penetration around the world is estimated approximately 53 to 56 percent globally. However the penetration is PNG is very low at around 13 percent. Mr. Bhargava added that the access to internet can have a tremendous impact on a nation’s ability to reduce poverty and promote long-term economic and social development. Thus if all citizens of the world had the same level of internet access as the most advanced nation, then less developed countries in the long run can improve productivity by 25 percent. “Biggest Sources of data penetration is Facebook which is why we are launching free Facebook for Papua New Guineans through digicel,” Bhargava said. Meanwhile with the newly introduced service product Digicel Facebook users will access Facebook and can switch between free and data modes which they can access the free Facebook service and also utilize the data cost services when preferred. 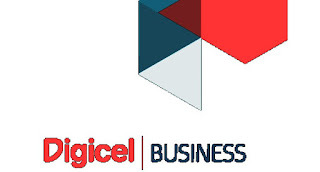 “It is a simple product which all android phones applications or browser applications can access including free feature phones that can keep people connected in the country only through Digicel through digicel network. It is a new preposition and a great opportunity. However, the service only provides text viewing but not pictures and videos,” said Bhargava.